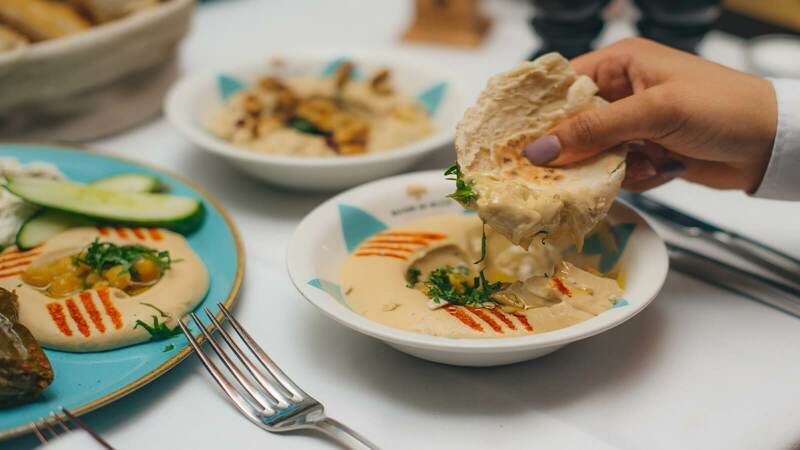 Since opening their flagship restaurant in Leicester Square in 2017, Maison Du Mezze continue their mission of bringing traditional Lebanese cooking techniques with an emphasis on healthy eating and fine dining to the Bentall Centre in Kingston. 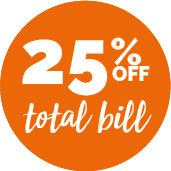 Offering authentic Lebanese-inspired brunch, lunch and dinner dishes, all dishes are freshly prepared in the kitchen using premium seasonal produce and exotic spices and herbs from the Middle East heartland. The seating has a mixture of banquette and booth-style dining, separated by a splash of greenery from ferns and trailing plants. The large olive tree in the middle of the restaurant provides a lovely key feature, whilst the open-plan kitchen allows a sneak peek into what delicious dishes the chefs are preparing in true Middle-Eastern style. Bringing fine dining to the Bentall Centre in Kingston, Maison Du Mezze is a short walk from Kingston Rail Station.